So, you’re visiting Boston, and you’re wondering how to best spend your time. Boston is a big city with a rich New England history. From historic landmarks to modern marvels, here are the seven top destinations for tourists looking to live the Boston experience. 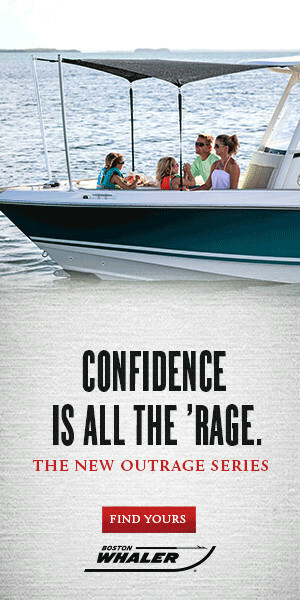 This one is a must-see for history buffs. Boston’s three-mile Freedom Trail, marked by a trail of red bricks along the sidewalk, leads its travelers into—and among—some of Boston’s most historic landmarks. You can start your journey by picking up a brochure at the visitor center in the Boston Commons. This historic neighborhood is known for its gaslight streets, terraced rowhouses, and beautiful brick sidewalks. 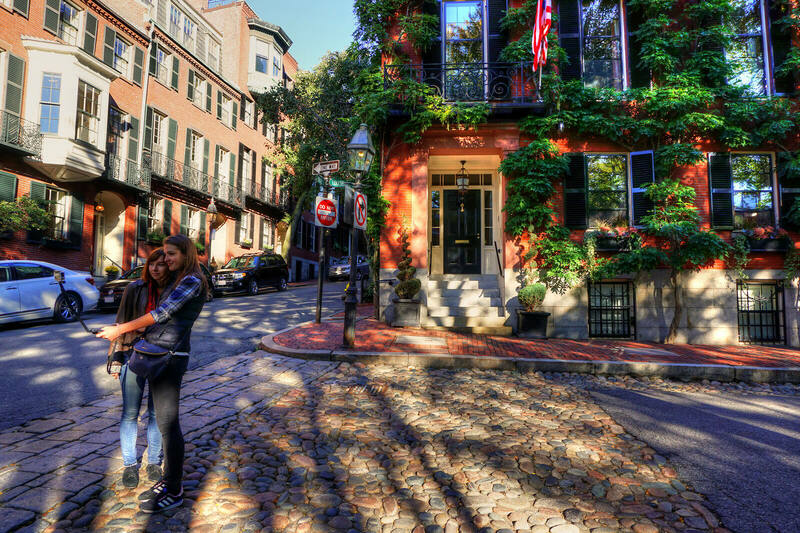 Historically, Beacon Hill has been home to some of Boston’s wealthiest families. 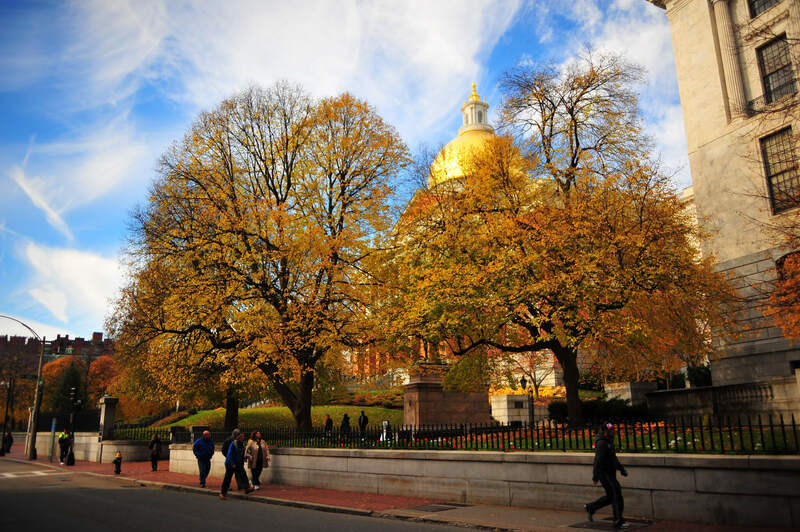 At the top of the hill, you’ll find the Massachusetts State House, another great historic destination free for visitors to access. Fondly referred to by locals as the “Cradle of Liberty,” Faneuil Hall has been Boston’s central market and meeting hall since 1743. Faneuil Hall was the site of many important events in early American history, including famous speeches by Samuel Adams promoting American independence from British colonial rule. Today, it ranks among America’s top 5 most popular tourism destinations. Copley Square is a dream destination for anyone fond of architectural attractions. The square, located conveniently within the Back Bay area, is home to a contrasting collection of both historic and ultra-modern buildings. The focal point of the square is Trinity Church, one of America’s most famous red sandstone buildings, featuring frescoes and paintings by many world-renowned artists. 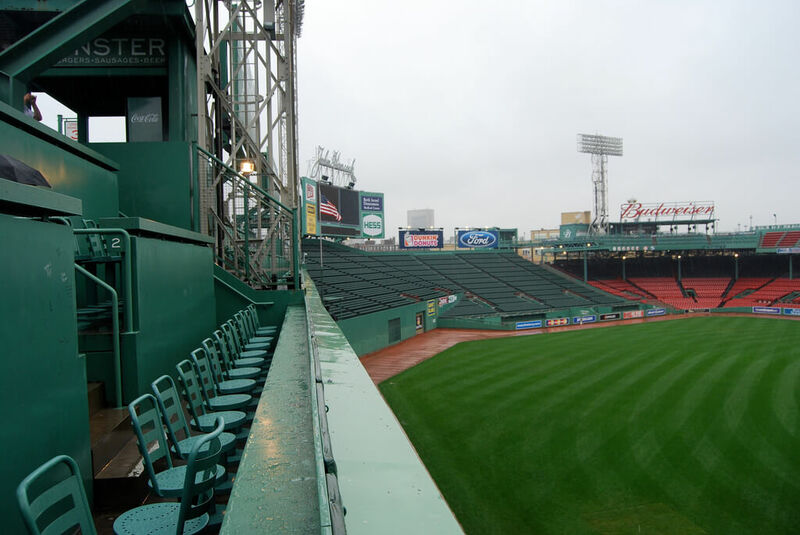 If you’re a baseball fan, you already know about Fenway Park. Often referred to as “America’s Most Beloved Ballpark,” Fenway is the home of the legendary Boston Red Sox, and has been of central importance to professional baseball since its construction in 1912. Today, the park is used for a variety of sporting events. The Boston Museum of Fine arts is the 4th largest museum in the United States. The museum is known for its collections of impressionist paintings and features a special collection of artwork by renowned artists from throughout American history. The museum also houses a world-famous collection of ancient Egyptian artifacts. Featuring over 700 interactive exhibits, the Boston Museum of Science is the perfect destination for curious children and adults. The museum, which is dedicated to hands-on learning, also hosts a range of live presentations that explore popular topics in science, from electricity and physics to computing and zoology.